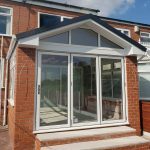 Add a whole new quality of style and living experience to an existing conservatory or a new build conservatory or orangery with a Solid Roof Conversion. 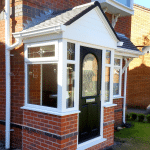 St Helens Windows solid roofs are available in a variety of styles. 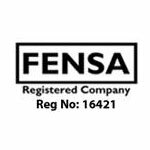 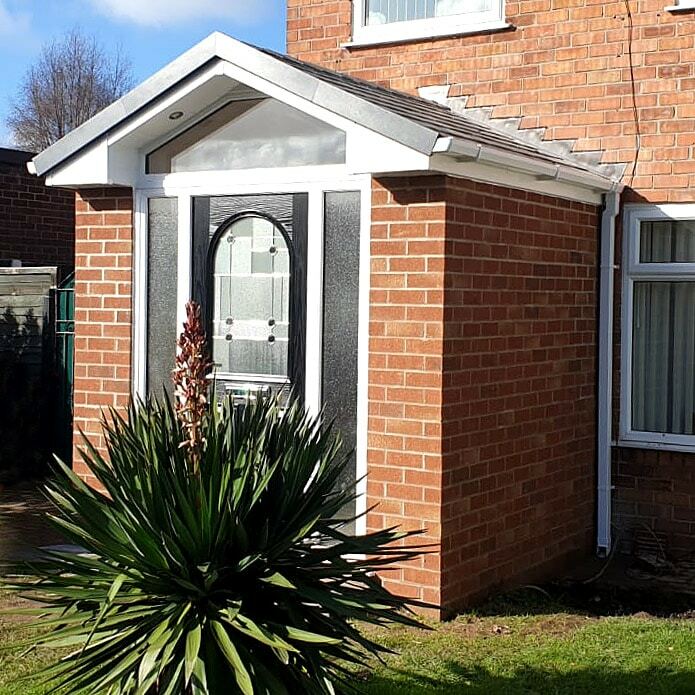 Manufactured using a high-quality solid roof tile system. 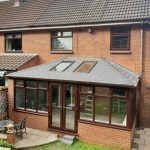 A solid roof conversion will reinvigorate the stale appearance of your current conservatory or orangery and restore your love for your current extension. 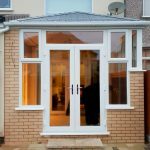 Create a new comfortable room inside your current conservatory or orangery with a solid roof conversion. 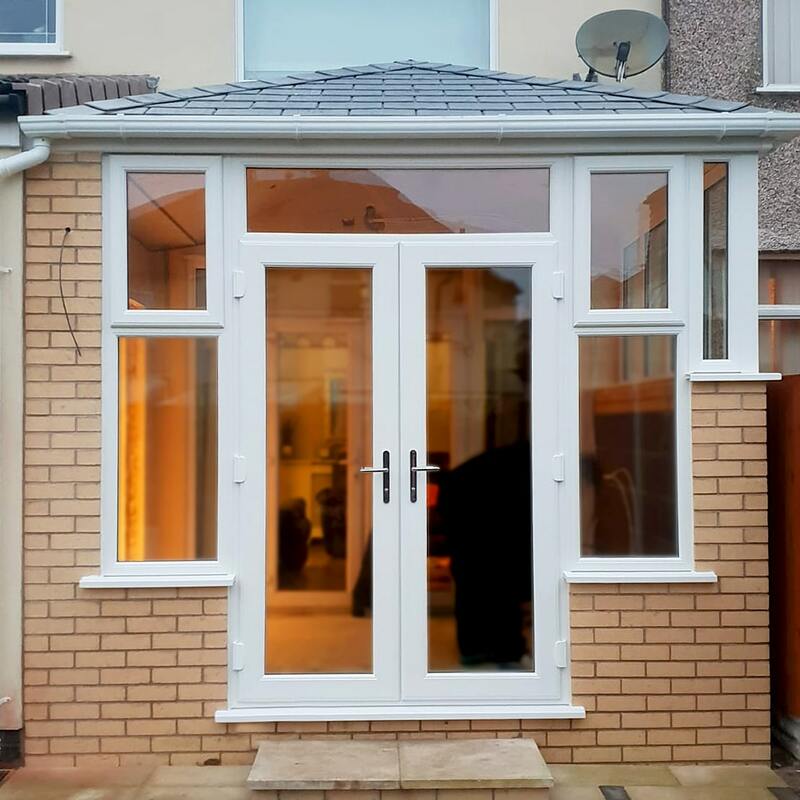 Unlike traditional polycarbonate roofs or double glazed conservatory roofs, a solid roof conversion will allow you to make the most of your new comfy room all year round, no matter what the weather decides to do. 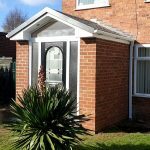 Solid roof conversion is durable and offers extra strength to your current conservatory or orangery. 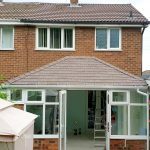 We offer solid roof conversions with a large selection of tile colours and styles. 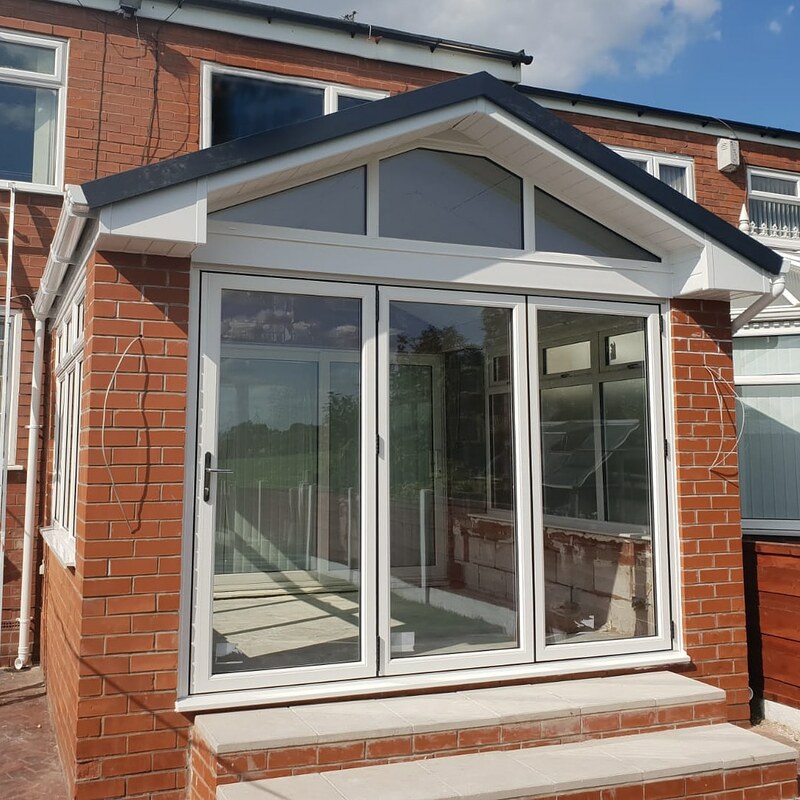 We can even install additional windows to your new solid roof may be a Velux window within your roof to let you admire the sky at night from the comfort of your new room. 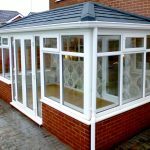 Conservatory Solid Roofs are a great idea if you are looking to rejuvenate your tired glass conservatory roof or an existing orangery roof. 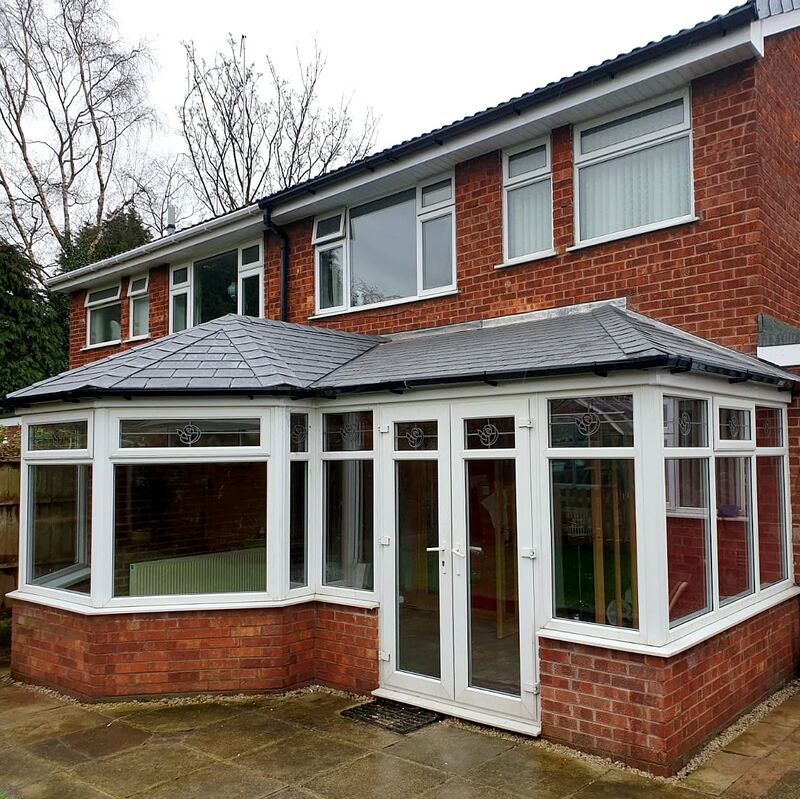 Solid roofs can add an entirely new look and feel to any existing or new-build conservatory or orangery. The Conservatory Solid Roofs are available in a wide selection of styles, colours, lightweight roof tile and solid roof tile option. 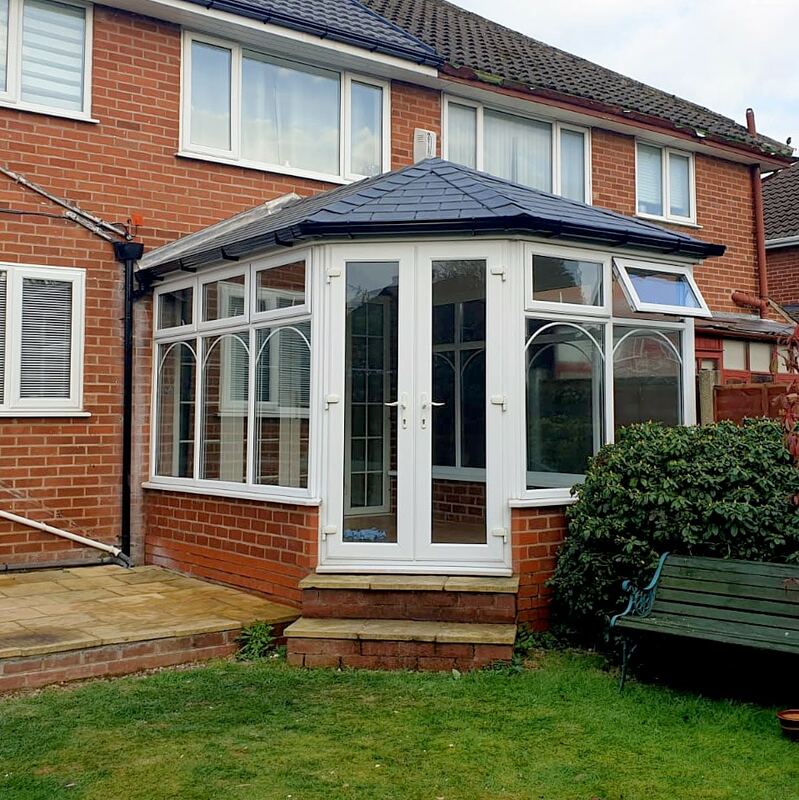 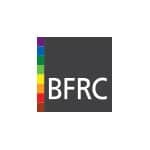 This enables us to match your new conservatory roof to your home and correctly replace any glass roof on an existing or new-build orangery or conservatory with a new Conservatory Solid Roof. 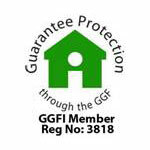 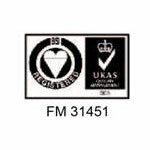 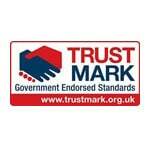 Our Conservatory Solid Roof replacement is manufactured to a high standard and affordable. 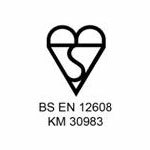 They are individually designed and manufactured in-house. 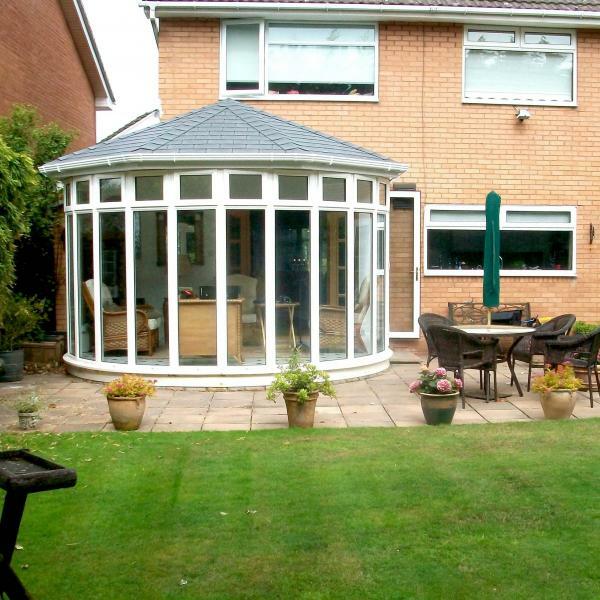 Choosing your new conservatory roof is easy, we have a wide range of conservatory roof designs and styles available. 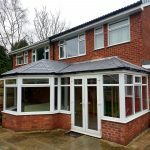 How much is a new Solid Conservatory roof? 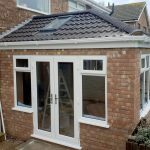 Well, our team will work with you on every detail from the size and shape to the finishing touches of your new solid replacement conservatory roof so that they can cost the solid roof correctly from the beginning. 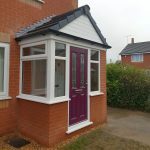 So whether you are thinking of replacing existing polycarbonate roofing or a glass roof conservatory with lightweight tiles, solid traditional tiles or a lightweight roof system. We manufacture solid roofs so when it comes to installation we are efficient and cause very little disturbance to your everyday life. 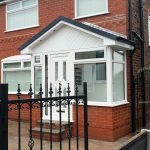 Convert your conservatory roof today to a replacement Solid conservatory roof from St Helens Windows. 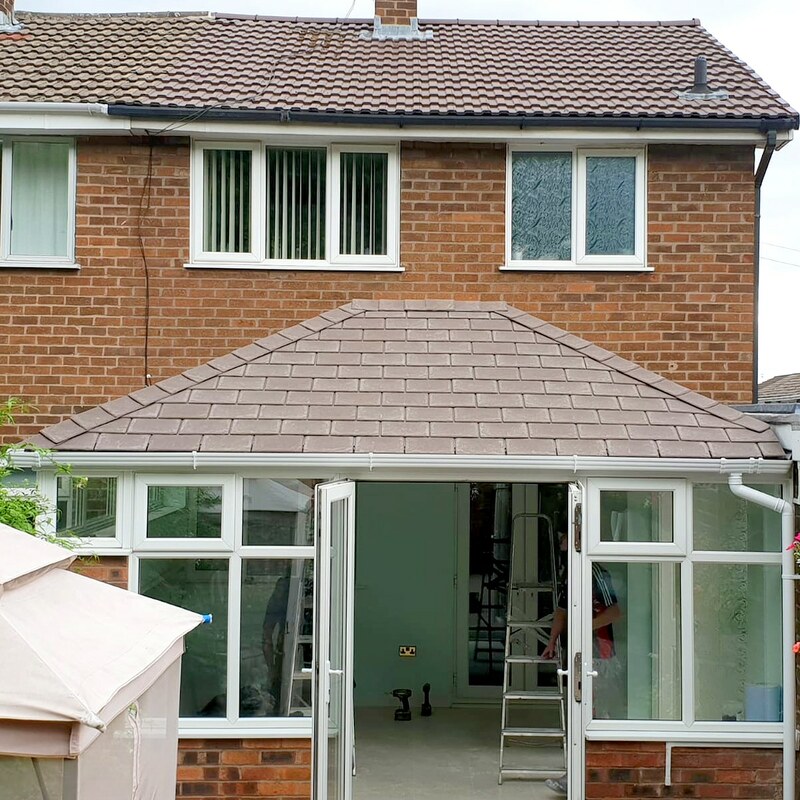 With a vast choice of lightweight tiled roof replacements or another solid roof or perhaps a mixture of both for your ideal living space. 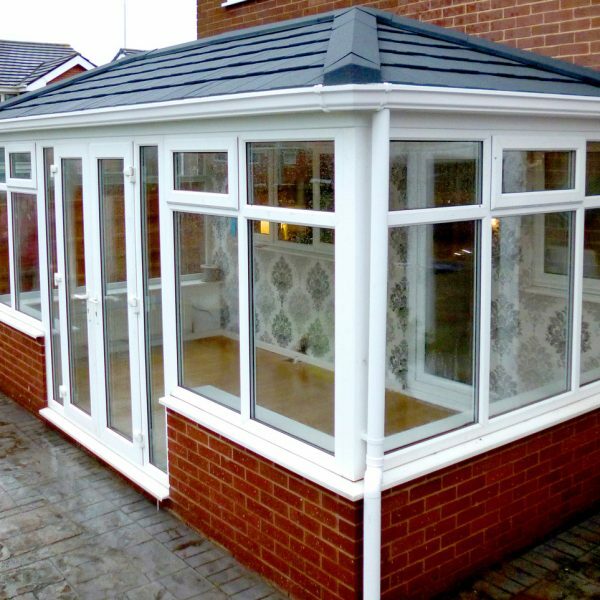 Upgrading your existing conservatory roof has never been easier. 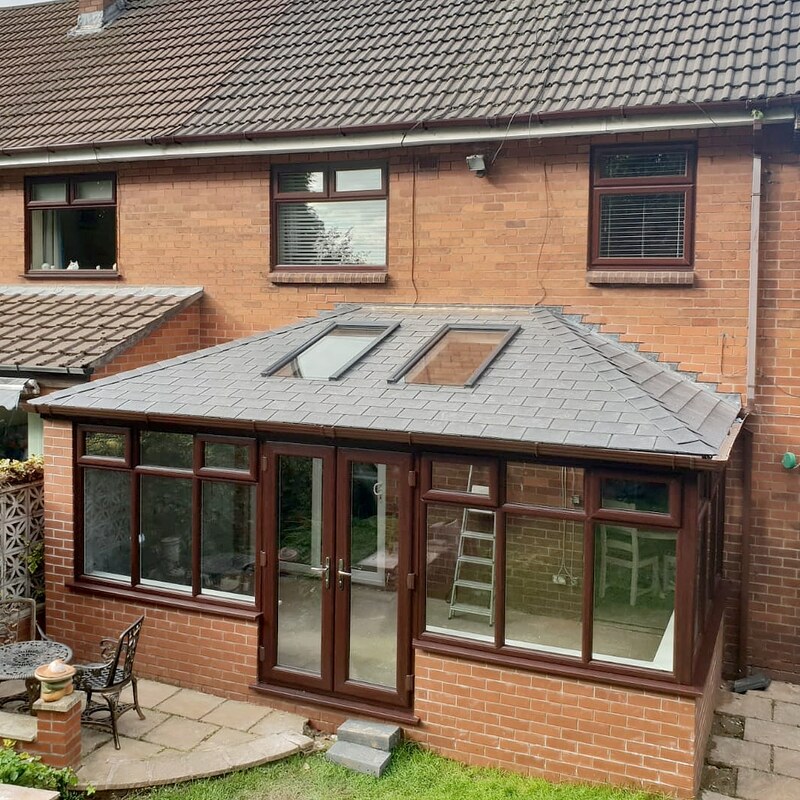 Get in touch today to find out more about A-Rated Conservatories and Conservatory Roofs and to see what fantastic offers we have available. Call 01744 611 203 to speak with a member of our Solid Roof Conservatory Specialist Team today. Want to know which replacement roof will suit your existing extension? 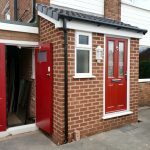 Just book a FREE appointment and our Home Improvements Adviser will help you through the process – Send us your preferred day and time online today. 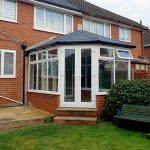 Do you find that your current conservatory solid roofs too hot during the summer and cold in the winter months, leaving your room dysfunctional for most of the year? 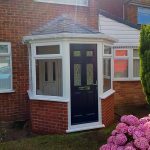 It is time for a replacement Solid Roof conversion. 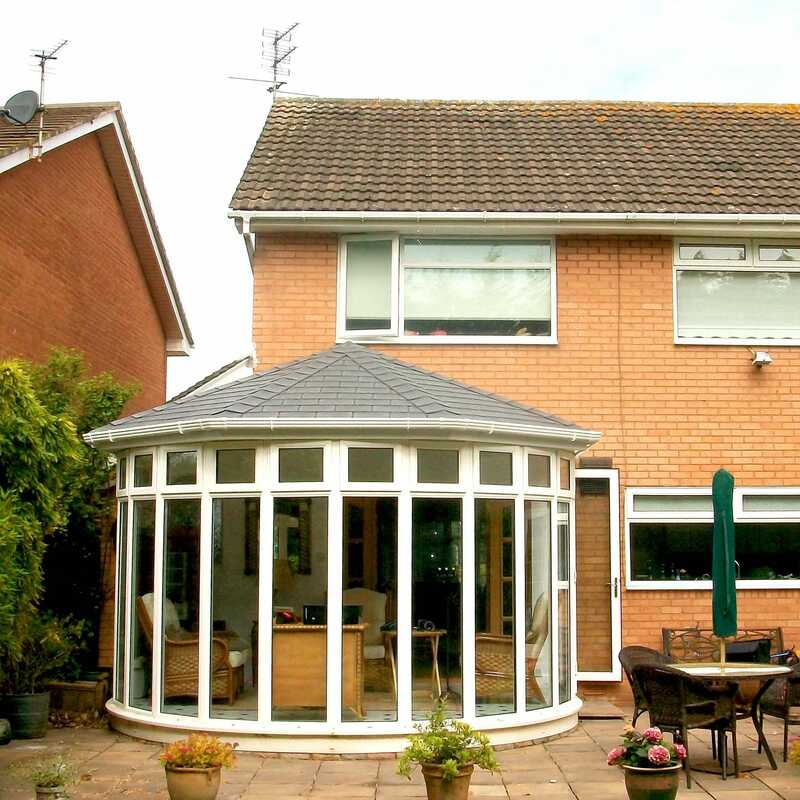 Replace your existing conservatory roof today with a warm roof, thermally efficient, solid roof. 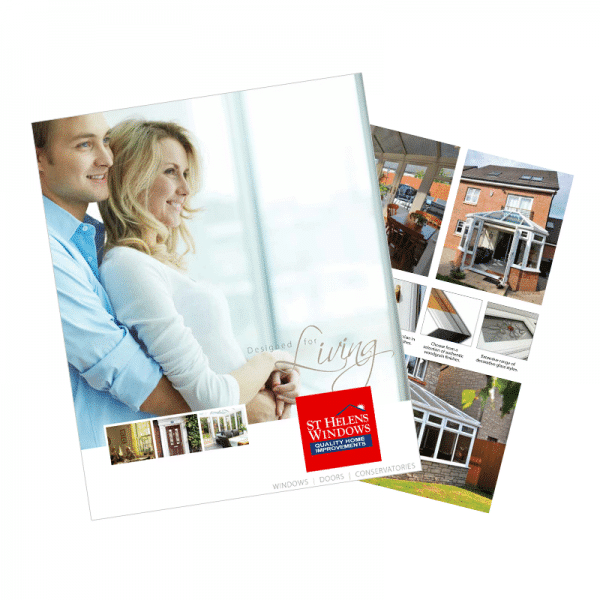 Download your FREE Brochure to find out more. 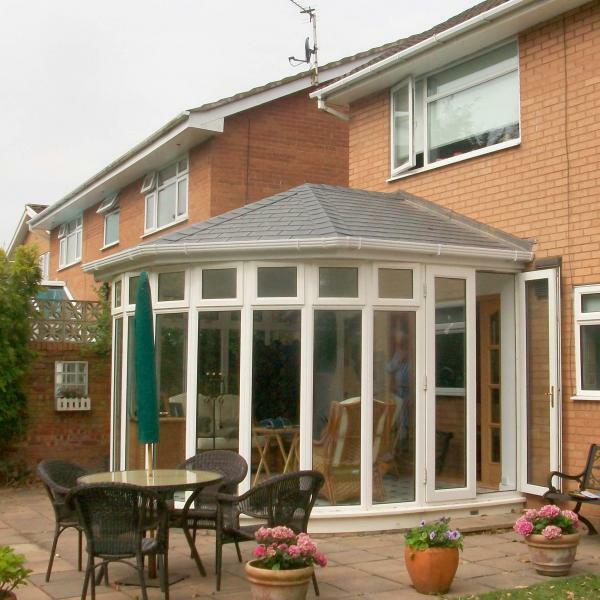 Fill in your details and receive a free brochure detailing a range of Conservatory roof conversion styles and ideas. 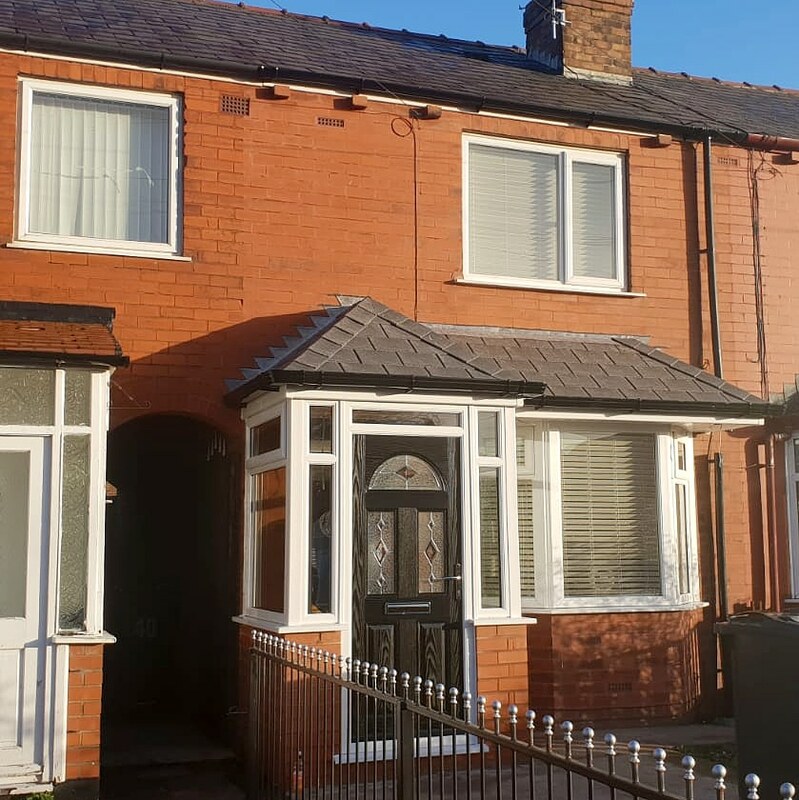 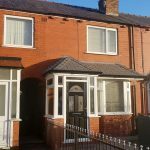 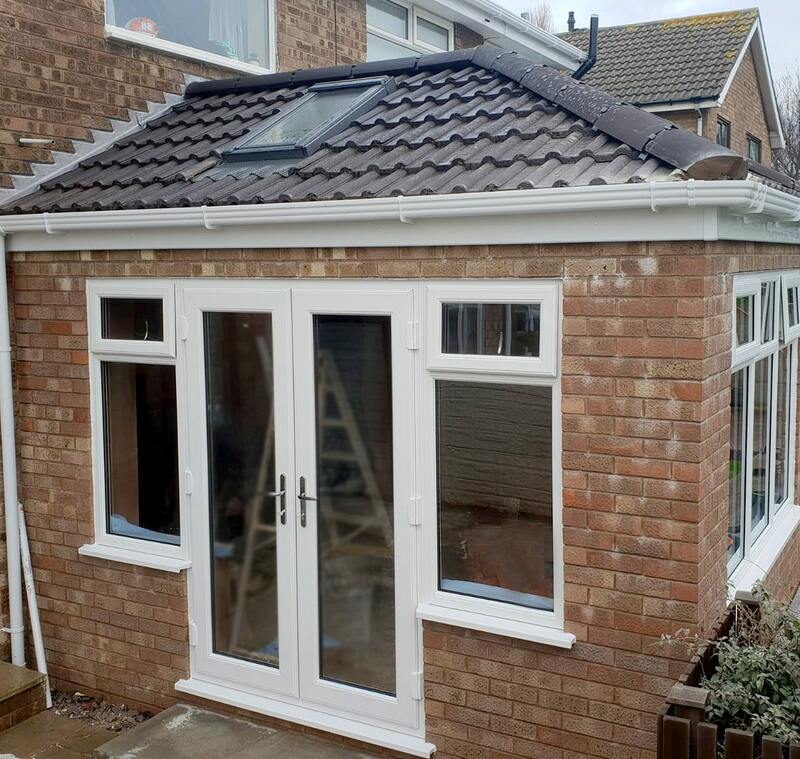 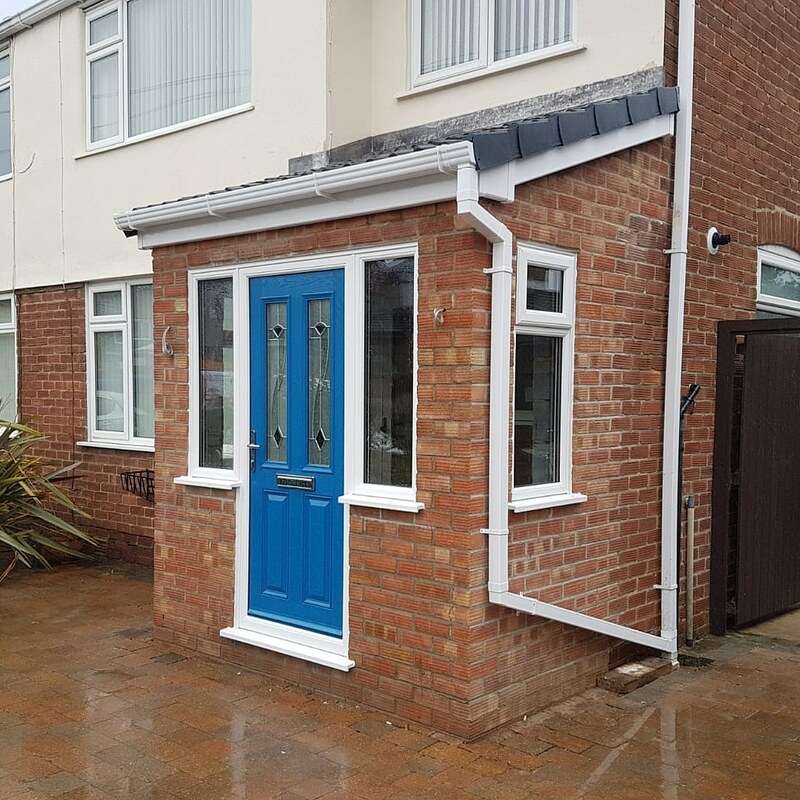 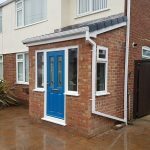 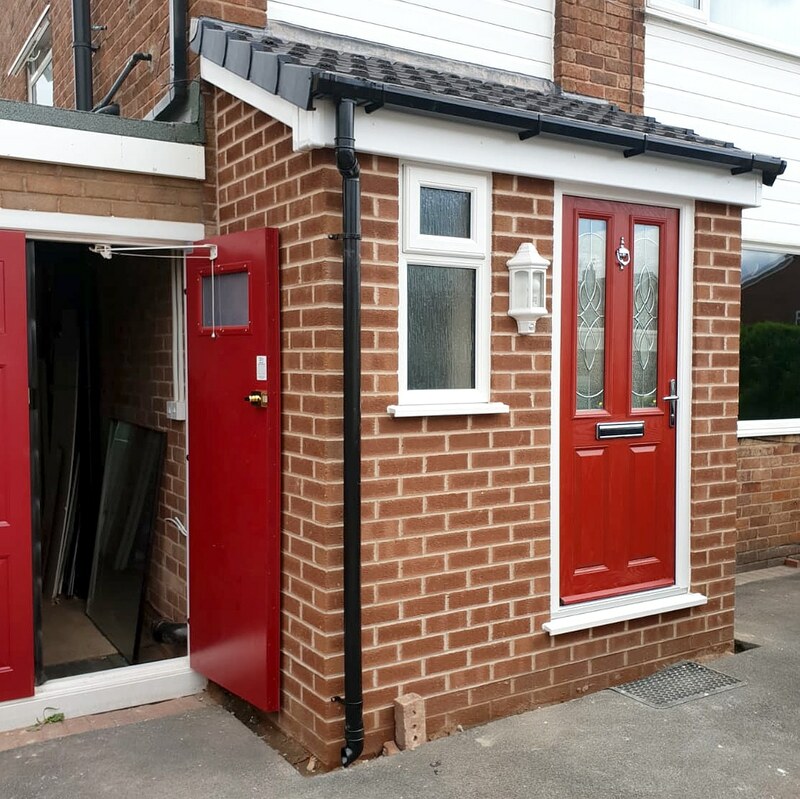 A solid roof conversion doesn’t have to be just on a conservatory or orangery, we can convert an existing flat porch roof to a pitched lightweight tiled roof too. 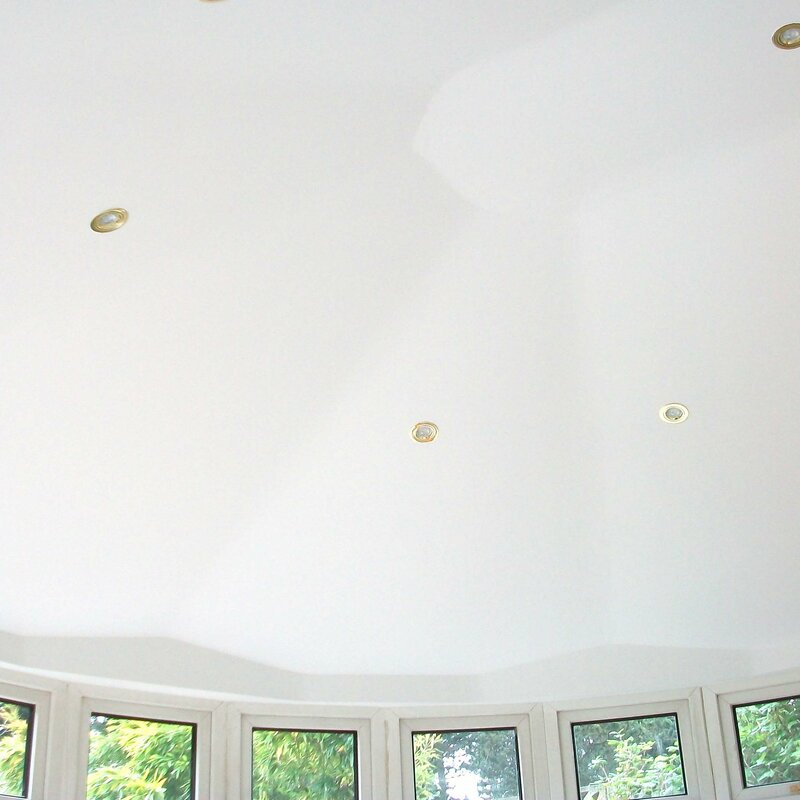 Check out some of the stunning recently completed roof conversions below.